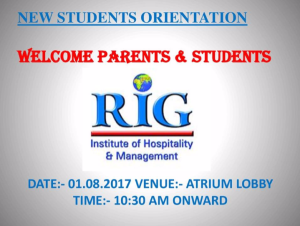 Fresh students and their parents for the academic year 2017-18 were greeted by the RIG Management and Team on 1 st August, 2017. 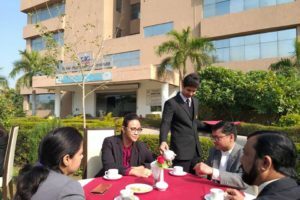 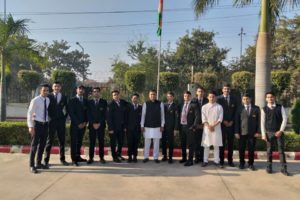 Motivational talks were delivered by Mr. Munish Bhatia, General Manager, Radisson Hotel, Greater Noida, Ms. Nivedita Avasthi, EAM, Crowne Plaza, Greater Noida after welcome speech by our CEO Mr. Rohit Bhatia and Advisor Mr. S. Suri. 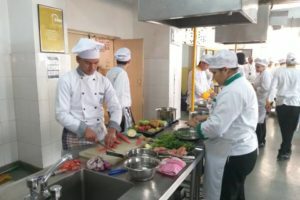 This was followed by lunch prepared by the senior students.